One of my favorite singers recently has been Miguel. I bought his Cd (yes, I paid money for a Compact Disc) and I loved it. 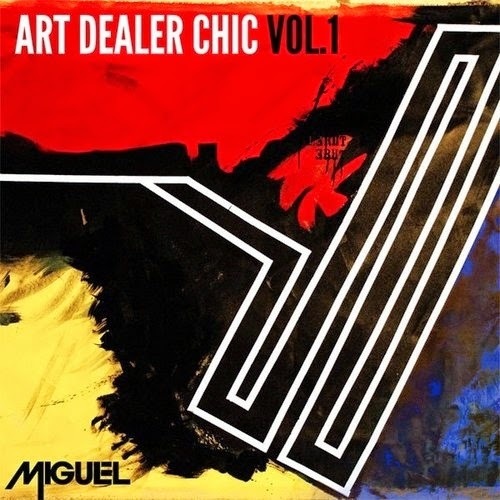 He released his new EP, "Art Dealer Chic".